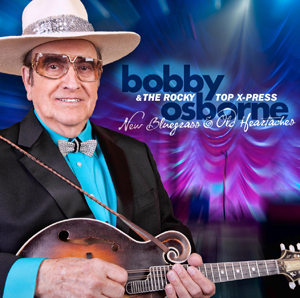 May 22, 2012 album release, NEW BLUEGRASS & OLD HEARTACHES by BOBBY OSBORNE & THE ROCKY TOP X-PRESS. The album was produced by Glen Duncan, Bobby Osborne and Boj (Bobby Osborne, Jr.) and contains new and old songs that will surely delight Bobby’s fans worldwide and celebrate his impressive 60 year career. Highlights from NEW BLUEGRASS & OLD HEARTACHES include the first single release, “I’m Going Back To The Mountain” written by Jake Landers who also penned “The Old Oak Tree.” A newly recorded “Muddy Waters” written Phil Rosenthal is certainly another stand out track as well. 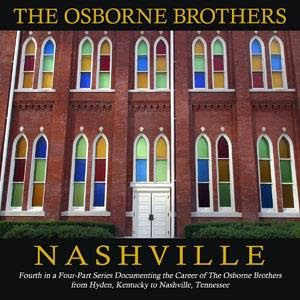 The song was originally intended for release on the Osborne Brothers last Decca Records album in the early 70’s, but never released. Other highlights include a wonderful rediscovered song Bobby wrote many years ago titled “The Last Bridge You’ll Ever Burn” plus a newly written anthem type song titled “Born In Kentucky”. BOBBY OSBORNE is an American Music Legend. 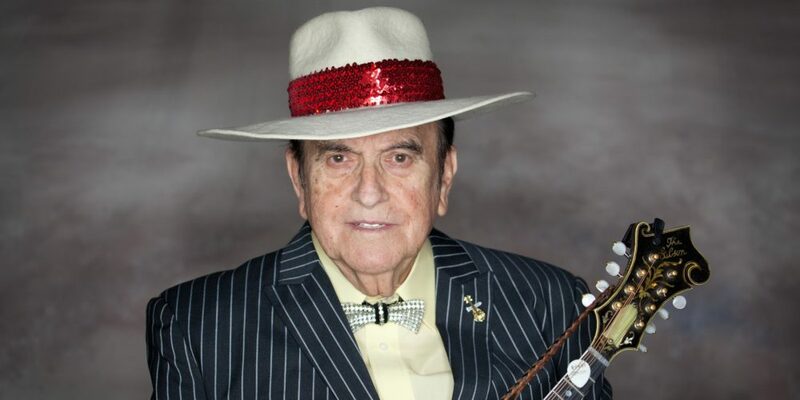 From his first recorded hit in 1949, to his membership in The Grand Ole Opry in 1964, to “Rocky Top” in 1967 –BOBBY OSBORNE has been one of the most influential singers and mandolin players in the history of Bluegrass and Country music. He was inducted into the Kentucky Music Hall of Fame in 2002, inducted into the International Bluegrass Music Association’s Hall of Fame (Lonesome Pine Fiddlers) in 2009, and has recorded two State songs – “Rocky Top (Tennessee)” and “Kentucky” (Kentucky). BOBBY OSBORNE & THE ROCKY TOP X-PRESS have a previous album on the Rural Rhythm Records label titled MEMORIES: Celebrating Bobby’s 60th Anniversary as a Professional Entertainer. 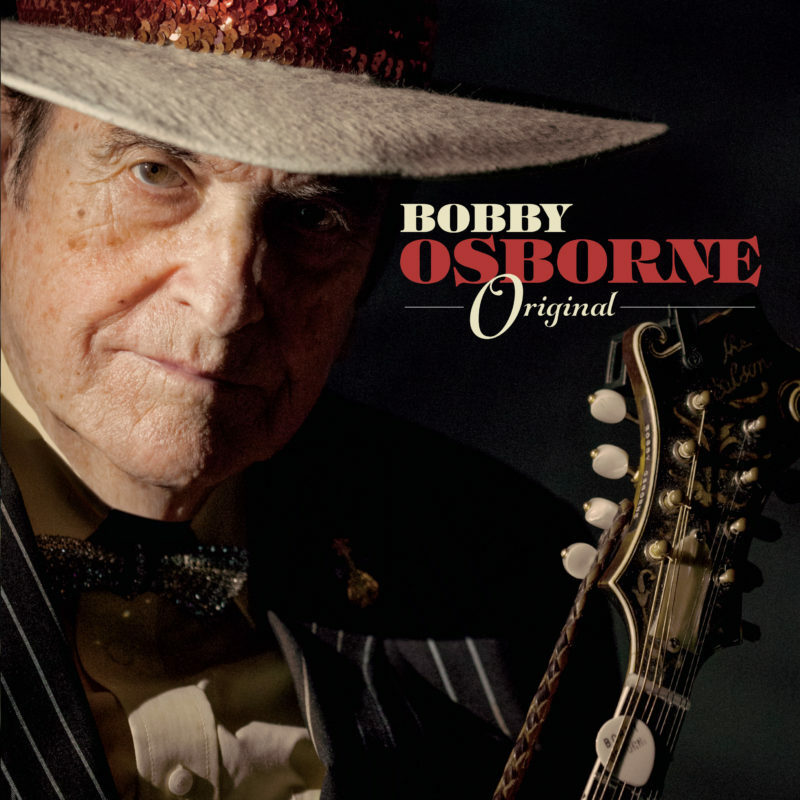 The album certainly showcases Bobby’s one-of-a-kind lead vocals and that familiar sound of the legendary Osborne trio. Just wanted to let everyone know that is in Nashville (and everyone that will be in Nashville at the time!) that myself and the band will be playing the Station Inn on Friday March, 25th! Mark it down on your calendars and come out and see the show! We’ll have my brand new CD, Memories for sale! We’ll be celebrating my 60 years singing Bluegrass and Country music! We hope to see you there!